The Public Cloud project is aimed at demonstrating e-government services in the rural education space. SAP Innovation Centre (Pretoria) and Meraka (CSIR) are collaborating on a proof-of-concept solution, to be piloted through the ICT4RED initiative. As powerful multimedia devices, tablets can support education in a myriad of ways. Introducing them into schools affects profoundly the teaching and learning environment. The Public Cloud design challenge consists of capturing changes in classroom interactions via context aware services; and empowering school principals to ensure that full advantage is taken of investments in tablet technology. 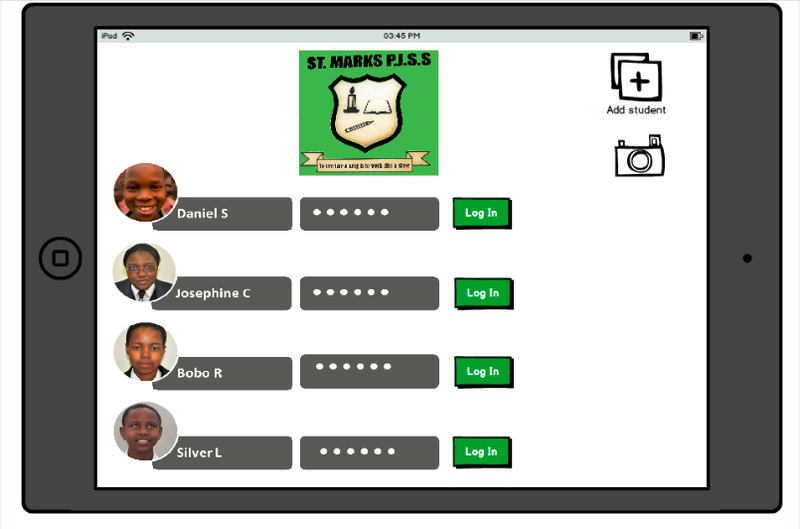 The proposed ‘Class Journal’ concept offers a student-centred classroom management solution for recording in-person, digital and content interactions occurring in the classroom. 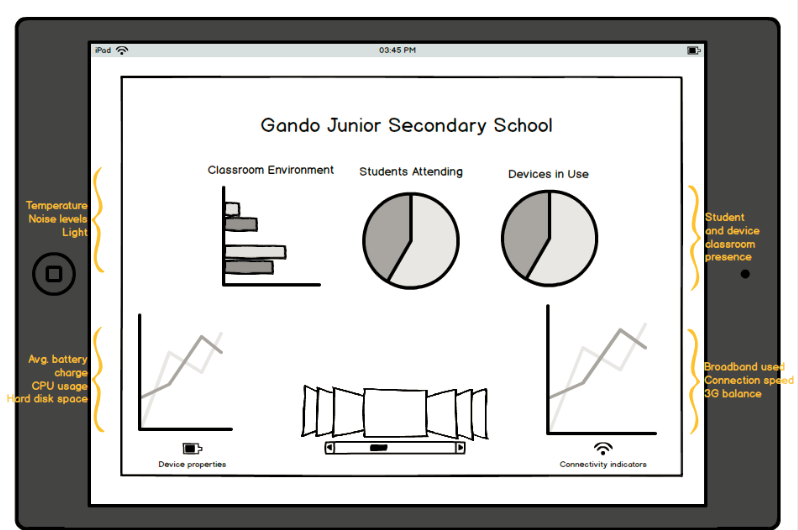 We proposed a minimum ‘Class Journal’ pilot implementation, which captured via beacon technology characteristics of the classroom environment, students’ attendance, classroom presence of tablet devices and their properties (e.g. battery life, bandwidth use, storage). The proposed implementation was based on the assumption that students share use of the tablets and are able to log-in. 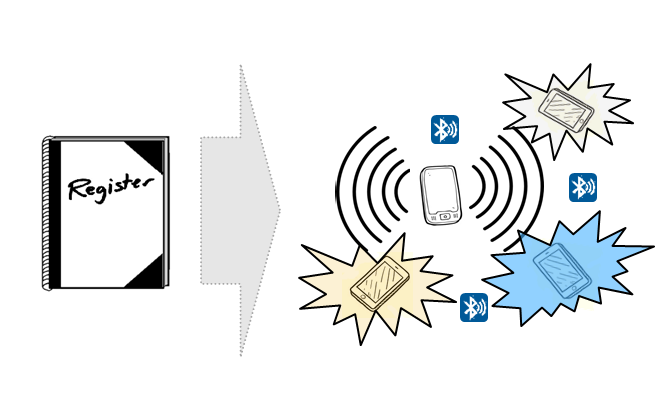 When the devices enter the geo-fenced classroom area, a proximity-based service is triggered. 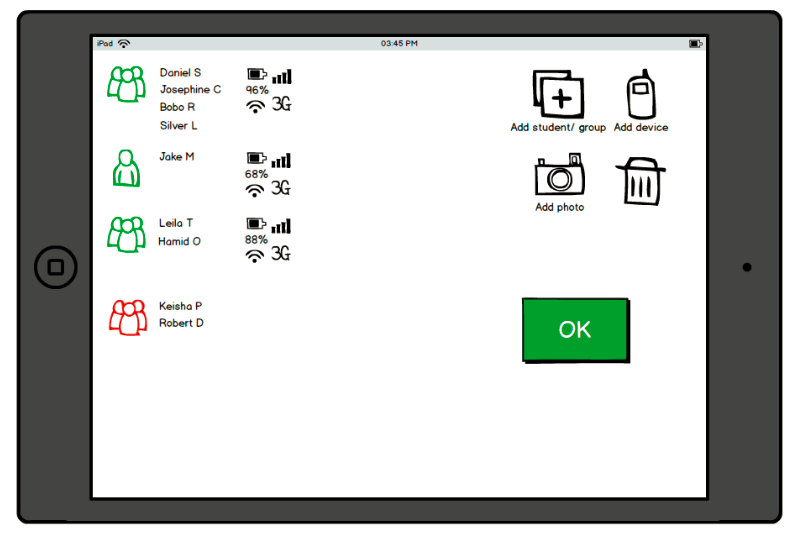 A student attendance map and a device maps are generated with minimum manual input from the teacher. Additionally, tablet sensors collect information regarding the classroom environment (e.g. noise, light, heat). 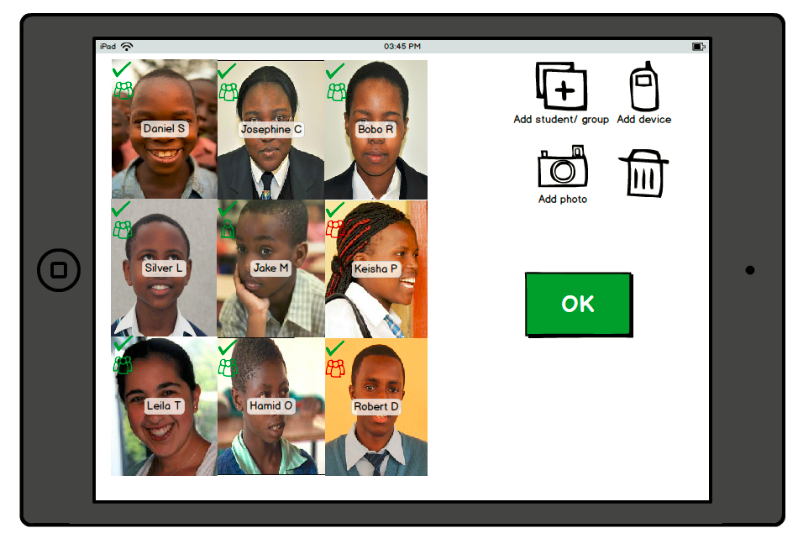 The captured data is collected on the teacher’s tablet, and subsequently synchronized with the school content server. The benefits of Public Cloud services are demonstrated by pushing classroom attendance and device management metrics from the teacher’s tablet to the Internet; and making them available to district administrators.